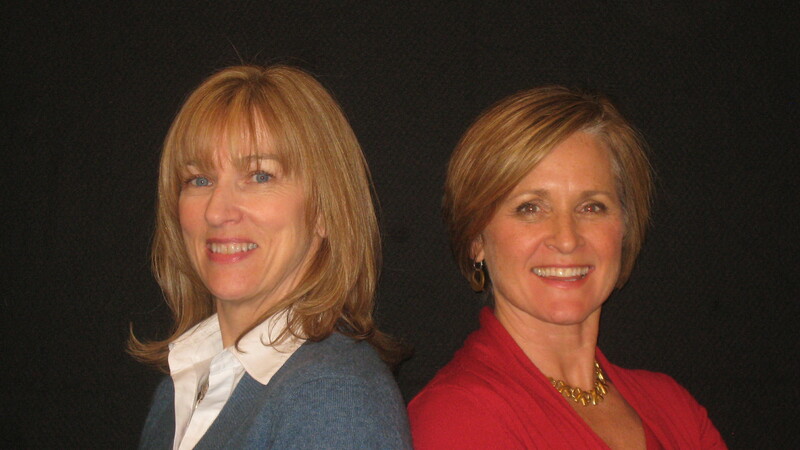 Charlotte Dietz and Barbara Roche have been creatively collaborating for the past 20 years, starting out in a singing group and evolving into performance coaches working with a wide array of clients. We are passionate about partnering with people like you to support your growth as masterful presenters. We have been on both sides of the lectern and have learned firsthand the challenges of getting your key message across while also focusing on the needs of your audience. Charlotte Dietz is an executive coach and entrepreneur dedicated to demystifying the fear and loathing associated with public speaking. 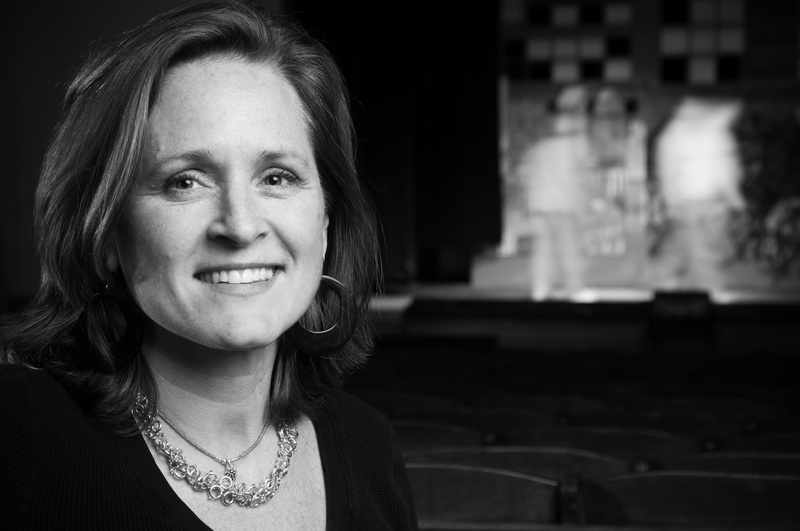 She integrates 25 years in management, marketing, and theater performance to inspire clear, confident and authentic speakers. Barbara Roche is a lecturer at the Wharton School of Business where she teaches leadership communication and effective presentation skills to full-time and executive MBA candidates. She has spent the last 15 years in front of audiences ranging in size from 5 to 2,000. In addition to presentation coaching, Barbara is currently helping professionals in transition by improving their business etiquette and networking skills.